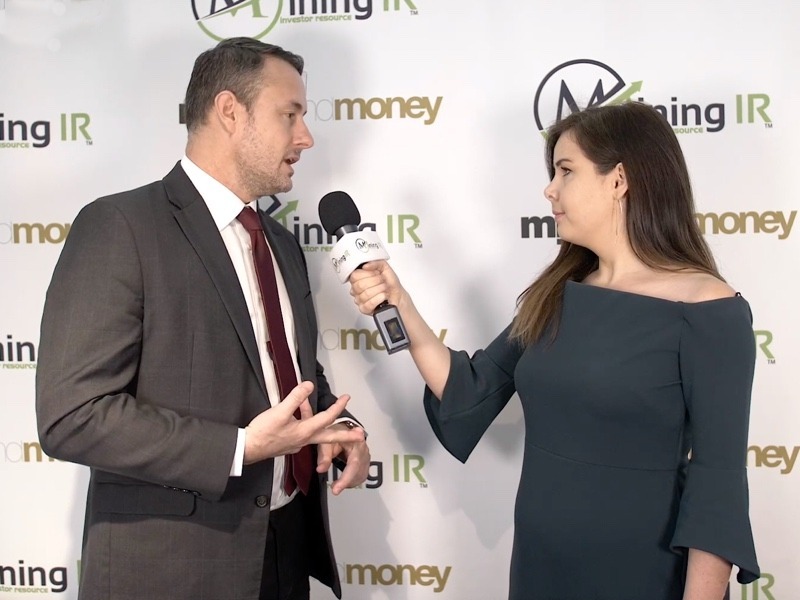 Craig Parry, CEO of IaoEnergy Ltd was on hand at Mines and Money London to give us an overview of what they’ve been up to, and what their key projects are for 2019. IsoEnergy is a Canadian company spun out and backed by NexGen Energy in 2011. Their focus is on the exploration and discovery of Uranium in the Athabasca Basin in Northern Canada. If you want to find out why the mining costs for the ore bodies IsoEnergy is targeting compared to other deposits in the area, watch the interview. Craig gives us some background on their targets and the drilling program they will undertake in 2019. Their focus for 2019 is very much on their ‘Larocque East’ property. IsoEnergy is very bullish on the Uranium market going forward, no surprise there, and Craig provides some background to that thinking, including supply side cuts coupled with the rising demand. Since interviewed Craig at Mines and Money IsoEnergy announced it had closed a bought deal private placement for pproximately $5.5 million and has commenced its Hurrican Zone drilling program at their Larocque East property. You can find out more about IsoEnergy on their website.